Batman v Superman: Dawn of Justice has had an incredibly successful week at the box office, but once the movie has been seen, the opinions are less kind. The vast majority of critics have railed against the movie, and while the reaction among most fans has been kinder, the chunk of them that didn’t like it is not insignificant. I was among the group (as both a fan and a critic) who, generally speaking, had more problems with Batman v Superman: Dawn of Justice than I would have liked. Having said that, I didn’t think the movie was entirely bad. There were absolutely some solid things, some shining moments, in there that are worth calling out. 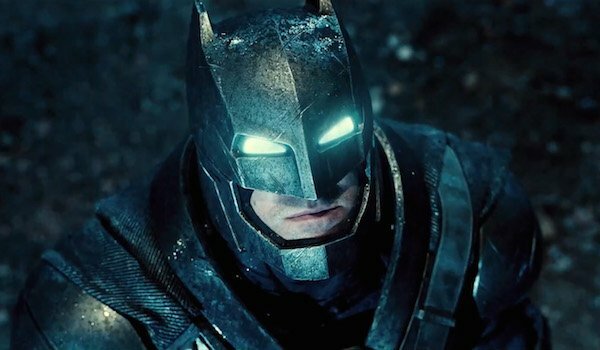 Here are just a few of the things that Zack Snyder's Dawn of Justice did right. At the beginning of this discussion, let’s start at the beginning of the film. 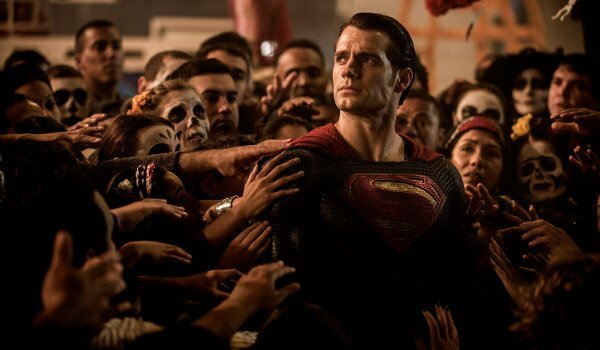 Many people had an issue with how Man of Steel ended and the opening to Batman v Superman: Dawn of Justice gave those people some measure of respect. Through Bruce Wayne, we see the ground level perspective of not just the destruction, but the fight between Superman and Zod itself. Bruce sees people injured and killed as collateral damage of a fight that nobody on earth wanted any part of. This is what leads Batman to not trust Superman, and it makes complete sense. The film’s basic conflict was set up beautifully. While Batman and Superman were the ones who got their names in the title, there was no character for whom this movie was more important than Wonder Woman. This was the Amazon warrior's first big screen appearance, and with her own blockbuster film on the way, it was vital that everything go right for her. At this point, the biggest issue with the character was that she wasn’t in the movie enough. 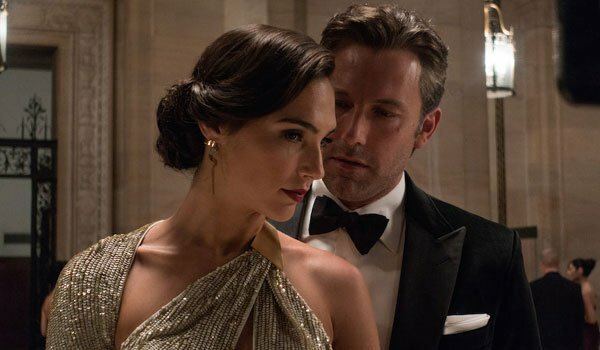 Diana Prince’s introduction was subtle and mysterious. Our first glimpse of Wonder Woman, in an old photograph, practically instructs people to come back to the theater if they want to know more. 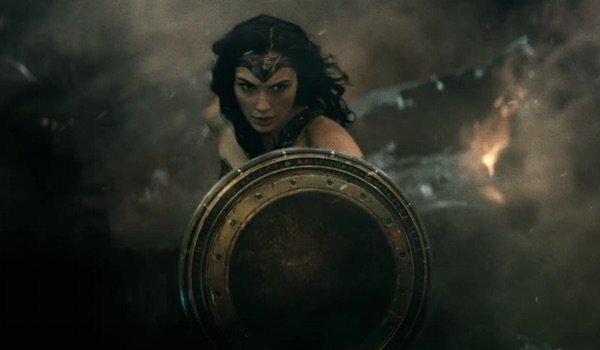 The appearance of Wonder Woman herself, at the end oft he film, was the high point of the final action sequence. I’ll be back next year to see more, and I imagine I'm not alone. 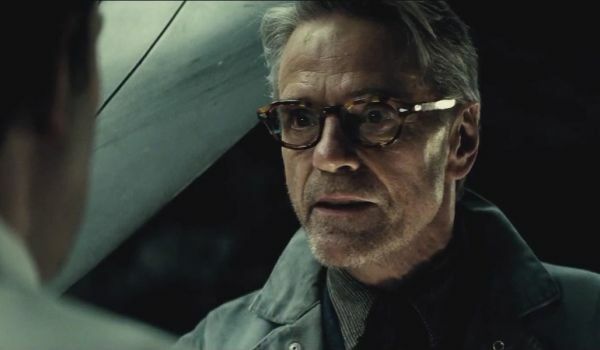 Speaking of characters that I enjoyed who weren’t in the movie enough, Jeremy Irons’s Alfred was another one. Alfred is one of those characters that you really can’t make a Batman movie without, but who, generally speaking, never does much. This version of Alfred still didn’t do a whole heck of a lot, but what little he did was new and different compared to the previous iterations of the role, and so I appreciated the part simply for variety’s sake. Michael Caine’s Alfred from the Dark Knight Trilogy basically had one job, which was to politely suggest to Master Bruce that maybe all this running around in armor was a bad idea. 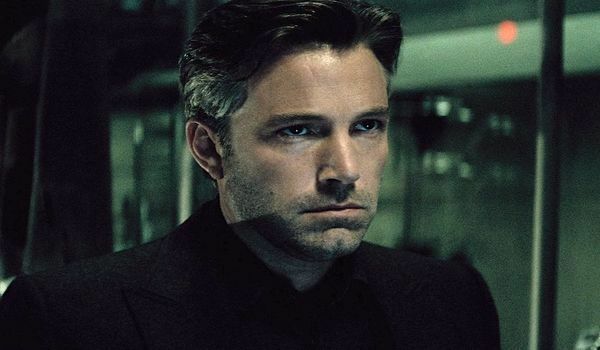 This Alfred has no problem whatever calling Bruce Wayne an idiot to his face. I respect him for that. Batman v Superman: Dawn of Justice gave itself a lot to get done in one movie. In addition to telling the Batman v Superman story, it had to introduce us to all of the key Justice League members we need to know for the future films. While some aspects of this setup were a little heavy handed, like Diana Prince scrolling through a flash drive full of teaser trailers, the time traveling Flash was a cool sequence that makes me curious enough to want to know more as were the other hints of what is to come. All things considered, the movie accomplished this part of its job. The Justice League movies are ready to go. 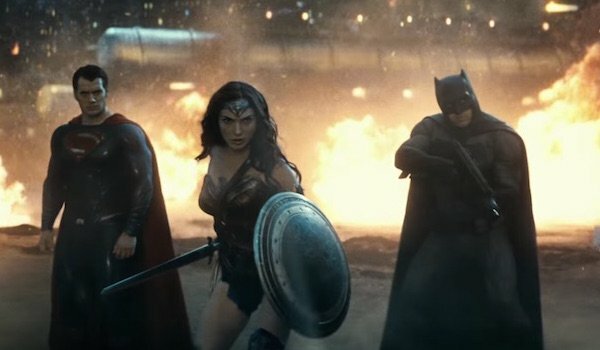 The action sequences in Batman v Superman: Dawn of Justice are designed to be a spectacle. The highlight among them is not the titular battle between the heroes, or the big team up fight at the end against Doomsday. Instead, the best action sequence of the film is the moment that takes place in between those two, when Batman assaults a warehouse by himself. The Dark Knight takes on a small army, in what may be the greatest display of the character’s ability ever put on screen. Say what you will about this darker version of Batman, but that fight scene is visceral in its violence. You can feel the action here in a way that you haven't in previous Batman films. Zack Snyder’s trademark quick cuts make the caped crusader feel like he’s everywhere at once, and he holds nothing back against those in his way. It is by far the action highlight of the movie. If you had just walked off of a desert island and into a movie theater and for some reason had no idea who these characters were, you likely still would have cheered for Wonder Woman’s debut against Doomsday. The music tells you this moment is special. The drums begin to pound as soon as you see the bracelets on the screen with a pair of focused eyes behind them. The music amps up the battle with Doomsday to something entirely new, as if the characters on screen are listening to the same music. Every great superhero deserves an epic theme, but Wonder Woman by far got the best one so far. I’ve already gone on record that I’m not a fan of The Death of Superman as a story, or Doomsday as a villain. I wish the movie hadn’t gone in that direction. However, the way Batman v Superman: Dawn of Justice handles the aftermath is actually inspired. Two separate funerals, one for the city of Metropolis, and another for the friends and family who actually knew the man. The city mourns a hero who they have only chosen to embrace following his sacrifice, while Martha Kent and Lois Lane mourn the man they loved. One event is ornate while the other is subdued. It was a well-done sendoff, and one that, in spite of myself, leaves me curious for future DC installments.